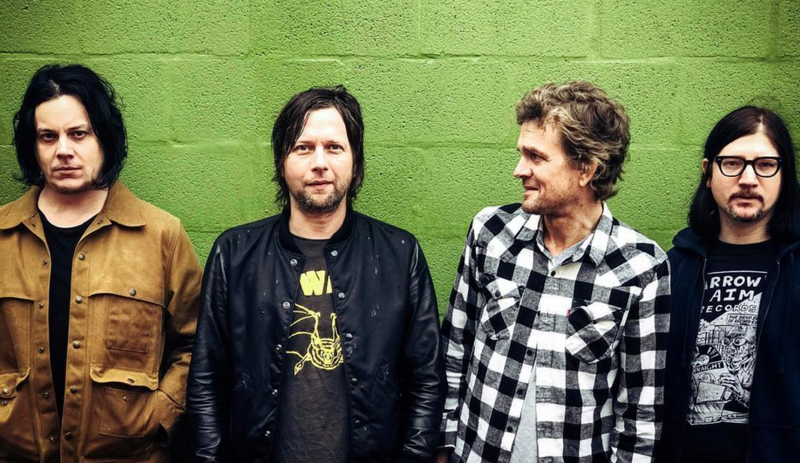 The Raconteurs Announce 2019 European Dates - GENRE IS DEAD! The Raconteurs will make their long-awaited European return this summer. The band recently announced a string of European headline dates. The brief trek will see them make stops in Paris, Brussels, Cologne, and Berlin. During this run, they’ll also make appearances at London’s All Points East Festival, Heartland, Orange Warsaw Festival, and Best Kept Secret. Check out all their dates below. Earlier this month, The Raconteurs confirmed they have finished work on their third album. “Just finished making the rock & roll albums you’ve been waiting for,” says a teaser posted to Third Man Records’ Twitter. Last year, they shared two new songs “Sunday Driver” and “Now That You’re Gone.” The upcoming LP will be the follow up to 2008’s Consolers of the Lonely. The Raconteurs will also perform their first show in eight years at Third Man Records’ 10th-anniversary celebration in Nashville on April 6th. The event will also feature performances from Lillie Mae, The Dirtbombs, The Dead Weather’s Alison Mosshart, The Gories, and more. Tickets are on sale now via Third Man. Pingback:The Raconteurs Announce First North American Tour In Eight Years - GENRE IS DEAD!